Jacqueline McKinney is Principal Software Engineer for General Dynamics Information Technology’s US Navy Enabler Framework and US Navy REVS web application programs, which includes central identity management, access control, badging, and food service point of sales software and web applications. A native of Montgomery, Jacqueline attended Robert E. Lee High School. She is a graduate of Tuskegee University, where she earned a bachelor’s degree in computer science. Upon graduating, she was commissioned a Second Lieutenant in the United State Air Force, where she served as a Communications Officer. 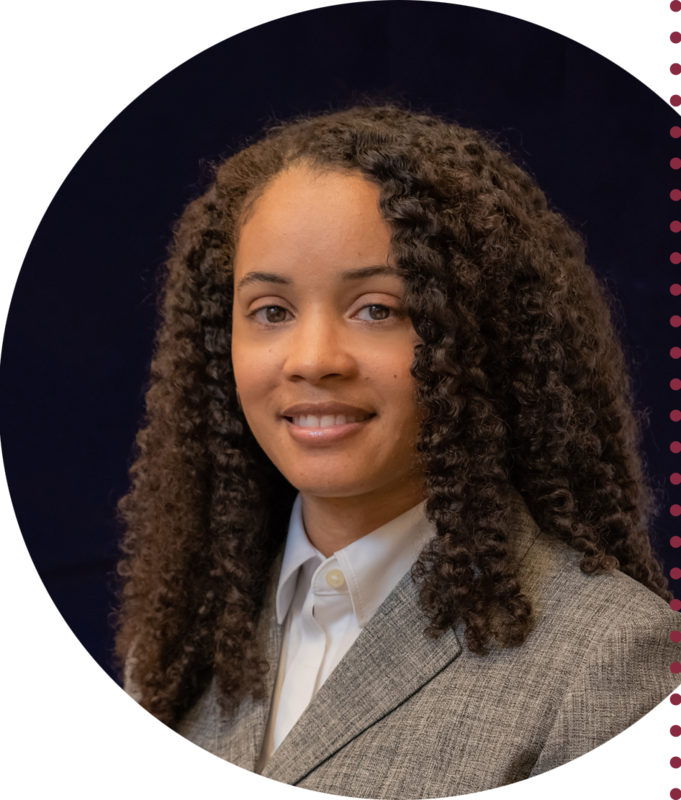 After exiting active duty service Jacqueline held various software engineering positions of increasing responsibility with CACI in Dayton, OH, and Raytheon Company in Boston. While in Boston she attended Worcester Polytechnic Institute, where she earned a Masters of System Engineering degree. Outside of the professional arena, Jacqueline is a member of HackMGM Code for America Brigade and the Montgomery Bicycle Club. She is married, and the proud mother of three.